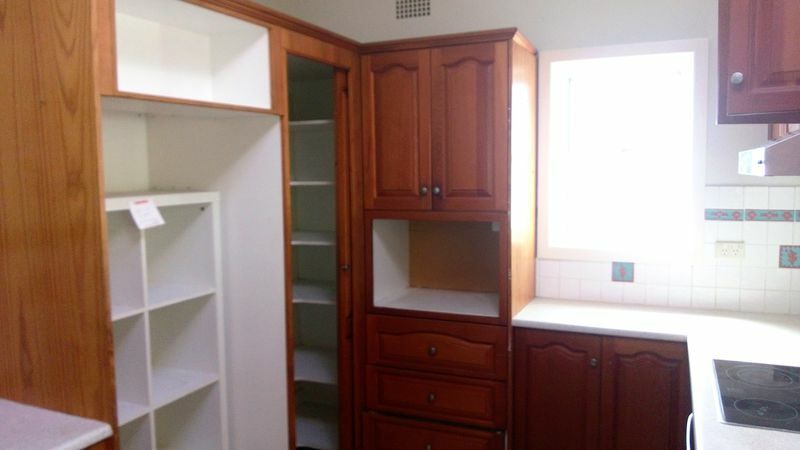 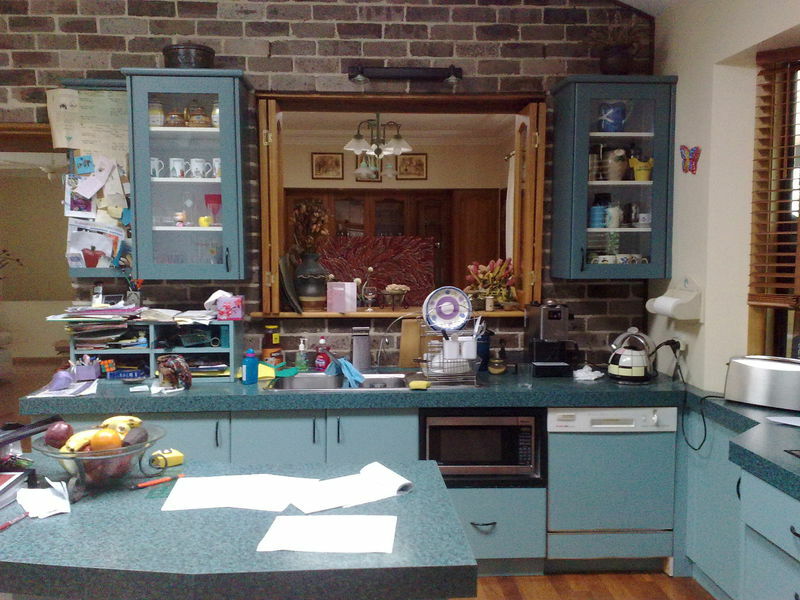 Southern Kitchens in the suburb of Oatley, NSW. 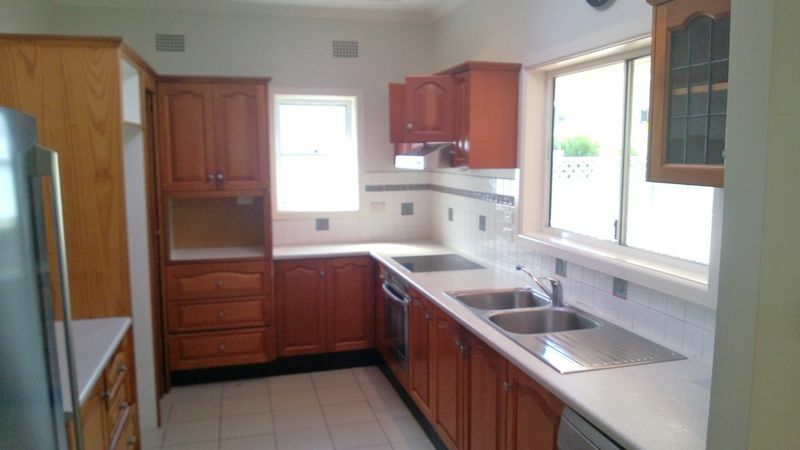 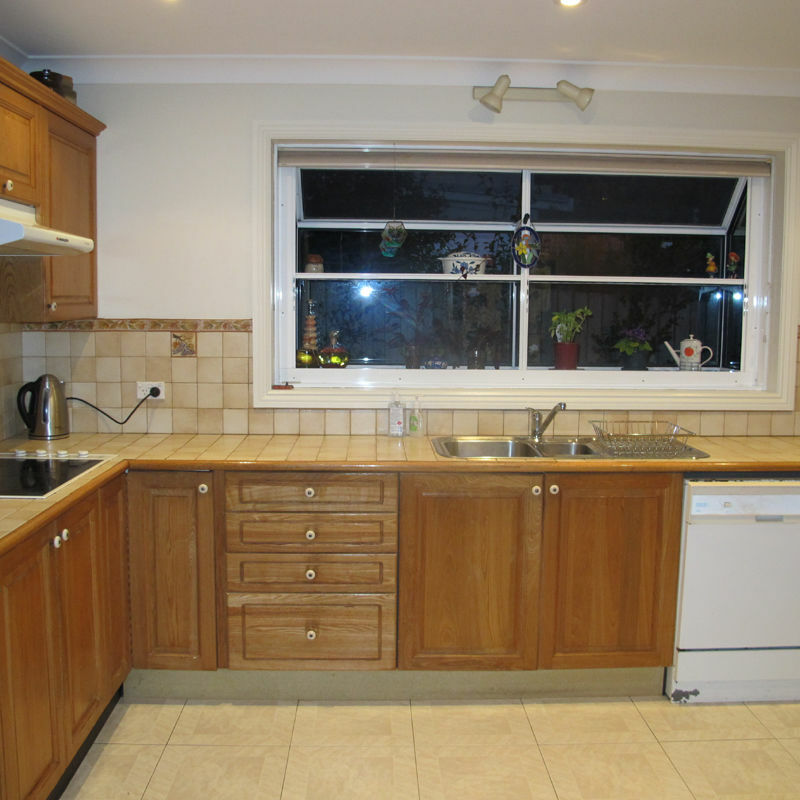 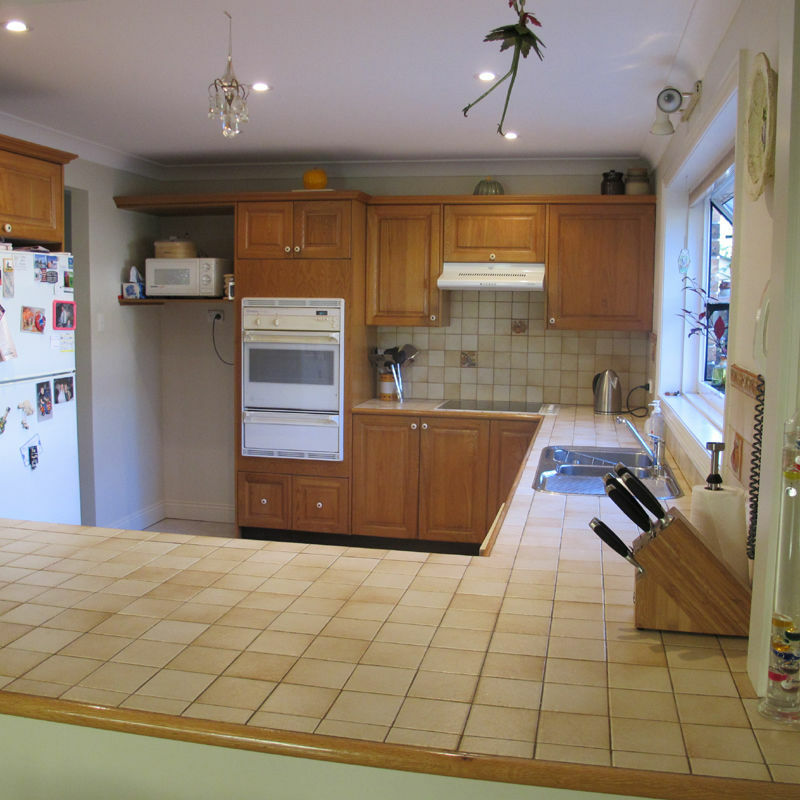 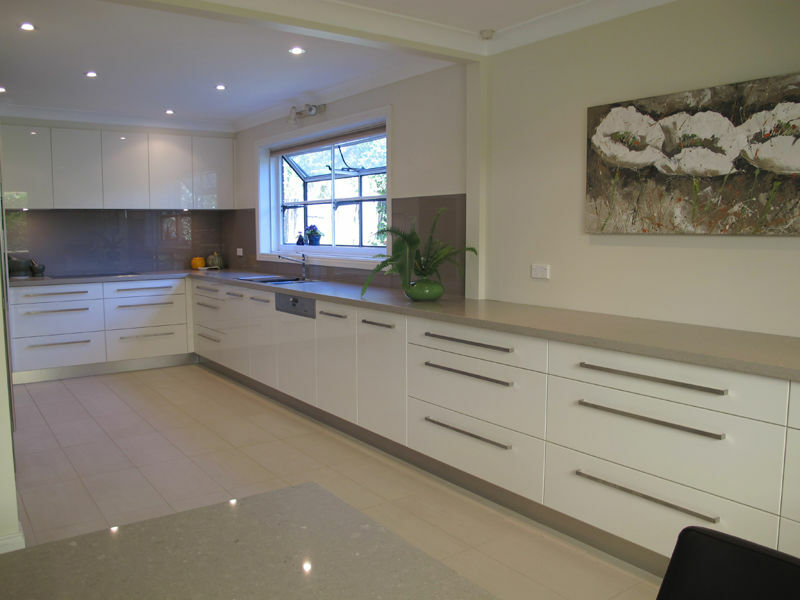 Southern Kitchens in the suburb of Oyster Bay NSW. 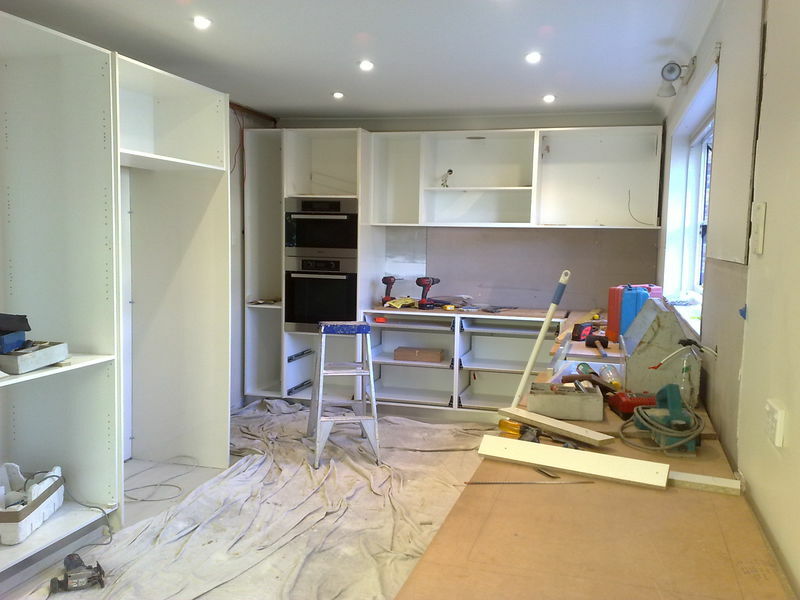 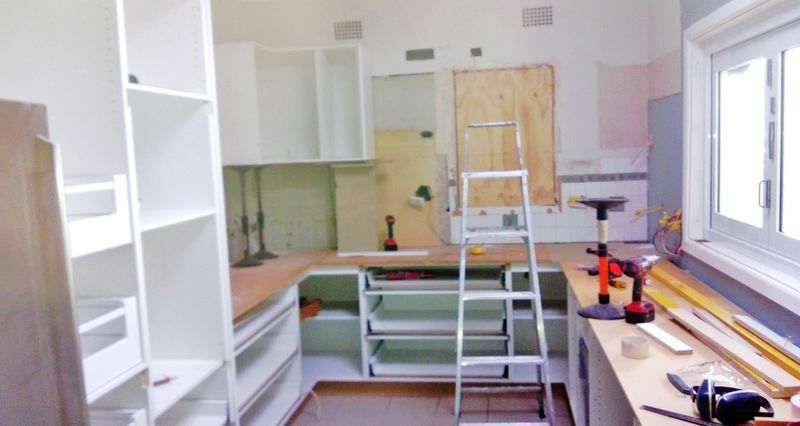 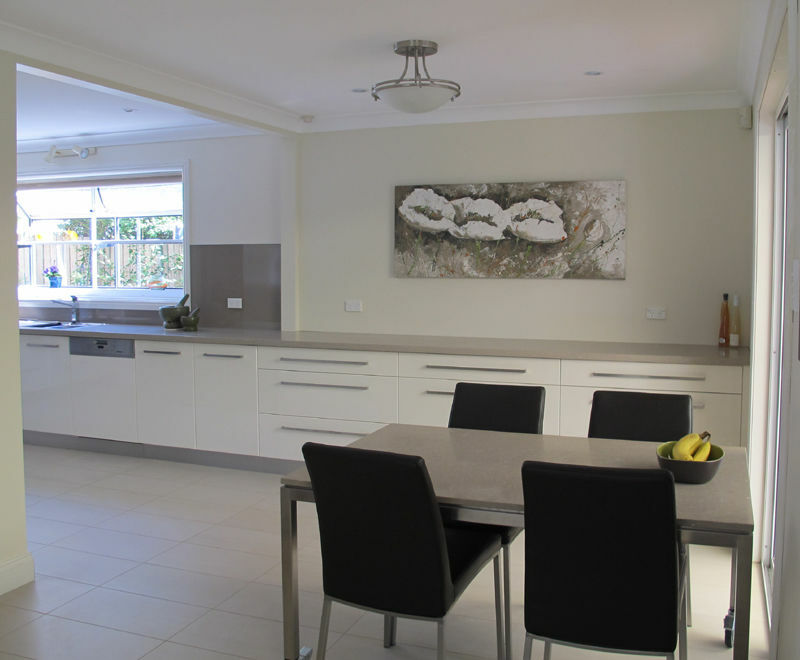 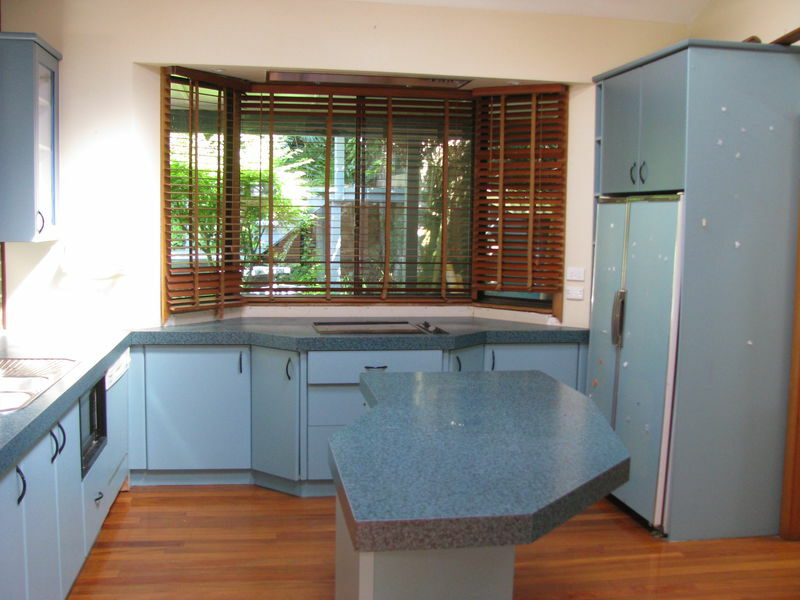 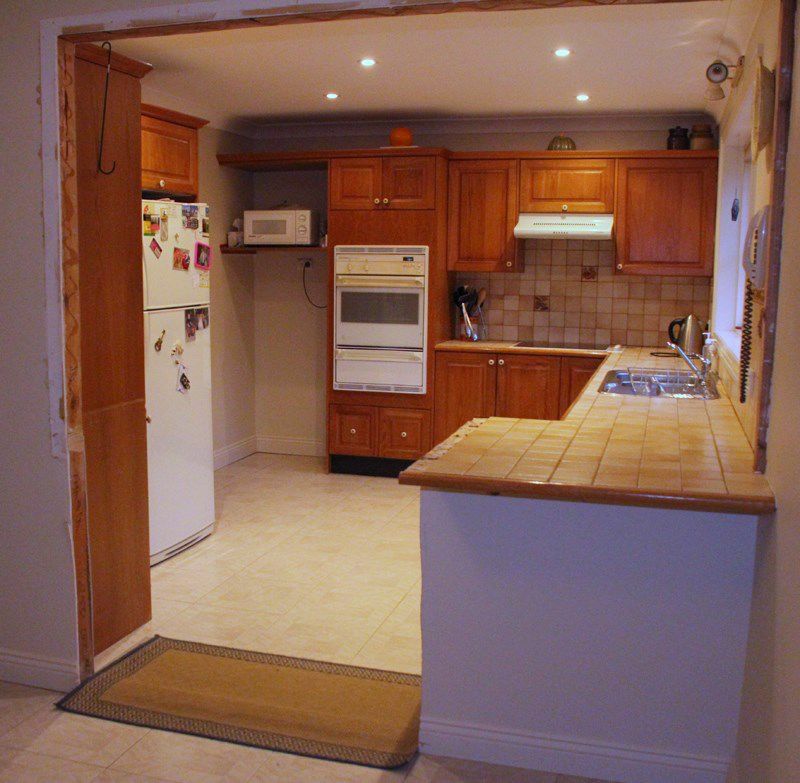 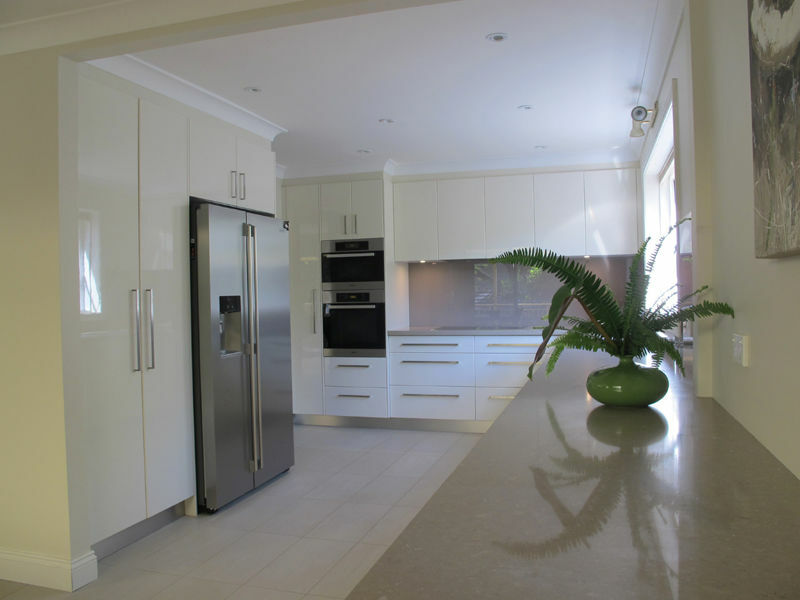 Southern Kitchens in the suburb of Caringbah South NSW.